When it comes to sprucing up your home before putting it on the market, think oak… not spruce. 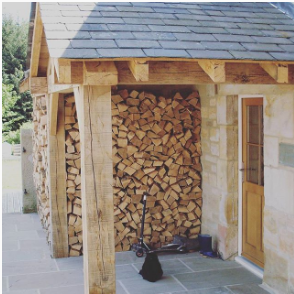 Oak beams are synonymous with sturdiness and can impart a sense of rustic tradition to your home, making it seem somehow warmer, cosier, and more secure. However, such is the versatility of oak that it can also frame a cleaner, more modern and minimalistic design too. The light hue of the wood can both complement and brighten a kitchen or living room, and by sanding it down you can create an ultra-smooth finish to any interior design idea. While many homeowners have the vague sense that they want to incorporate oak beams into their home, not many know where to start. Here we will consider three simple ideas that will add that all-important wow factor to your home, impress potential buyers, and maybe even make you reconsider moving after all. There is nowhere that a sturdy frame of oak beams is better suited to than a kitchen or dining room. If you can match the right beams with the right flooring, fixtures, and accessories, you have a killer combination on your hands. 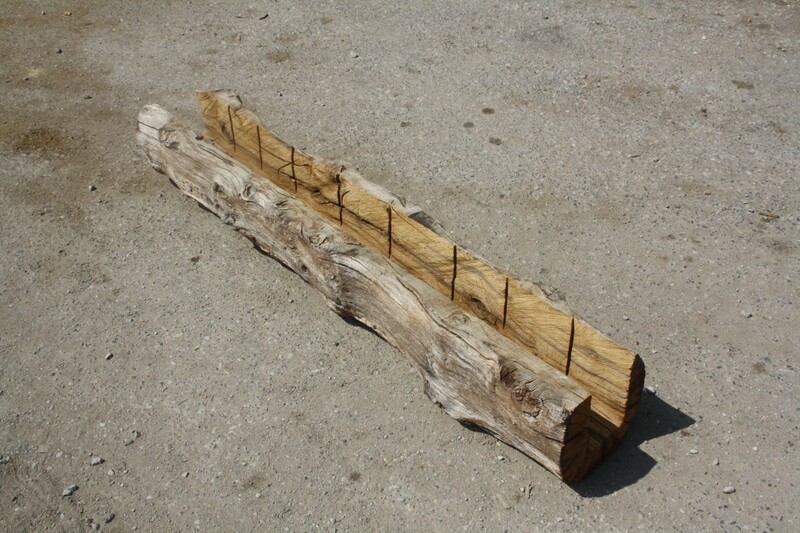 For the rustic look, try using air-dried oak beams. These beams have been cut to size and left to dry naturally in the open air. Because of this, they have a rougher texture, along with splits and cracks that add character. The cracks are only on the surface, so there is no compromise of structural integrity. In fact, these beams can be safer than conventional oak beams, which shrink over time due to their higher moisture content. To complete your rustic renovation, consider flagstone flooring for that farmhouse feel. As for appliances, you can never go wrong with an Aga stove, but don’t be afraid to browse for something cheaper, as long as it captures that classic look. For a more modern look, try using reclaimed oak beams that are sanded down to a smooth texture. The lighter the wood, the better. You can add contrast to the room by matching dark, Americano-brown floor tiles with cream or beige for the walls. This mixture of cream and brown is the perfect complement of colours for the modern home. For making somebody’s jaw drop, there is no better feature than a mezzanine. Many older cottages have large rooms that fail to make efficient use of vertical space. By bringing in a mezzanine, you add in an extra floor and staircase within a room. Not only is it a showstopper, it is also eminently practical. To give the mezzanine its greatest effect, install a skeleton of oak beams in the ceiling, and also along any bannister or railings. People going into it will be transported back to the treehouses and hidden dens of their childhood, and once inside they will feel cosier with the sturdy accompaniments of oak girdling them. 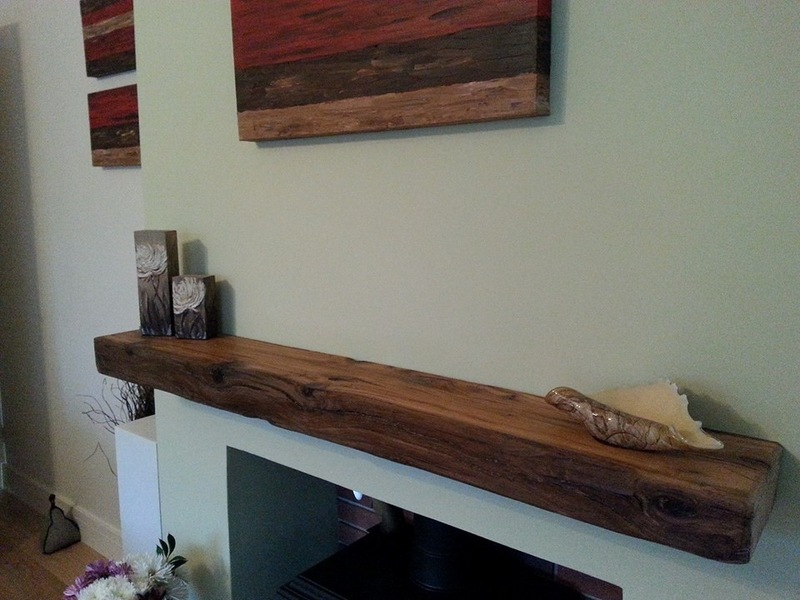 Oak beams are such an attractive proposition that the use of one single beam is enough to add value to your home. If you have a fireplace, what better to place above the gently-rolling flames than an oak mantel beam? Just one beam can top off the majesty of an open fireplace – especially if you have a classic wood-burner stove. By installing a wood-burner stove in a recess or alcove, along with an oak mantel or frame, you can unite your hearth and home through wood and wood-burner. An elevated fuel store is a great way to show off your fuel, and can also complement the surrounding oak. This blog post has covered a few simple ideas, but it is in no way exhaustive. For more brilliant ideas, try heading over to Houzz, where users have uploaded images and descriptions of their own innovations.